Anyone who signs up for a free Google account receives 15GB of storage space in Google Drive at no charge. Google Drive is space in the cloud that syncs with Google Docs, Google Sheets, and other Google services. You can use Google Drive to share a document you created in one of Google's services or uploaded from your computer. Then, collaboration with the person or people you share the document with is a simple matter. If you have documents on your computer, you can upload them to Google Drive. In a browser on your computer, log in to your Google account. Tap the multiple-box icon at the top of the screen and select Drive from the services in the list that appears. You can also go directly to the Google Drive screen. Open your existing My Drive folder or create a new folder by selecting the New button at the top of the left panel. Select File Upload or Folder Upload and navigate to the document the location on your computer. Click or press Choose to upload the file or folder to Google Drive. When you create a document in Google Docs, Sheets, or Slides, select File > Add to My Drive to show the document in Google Drive. After the document is in Google Drive, you can share it with others and start collaborating. 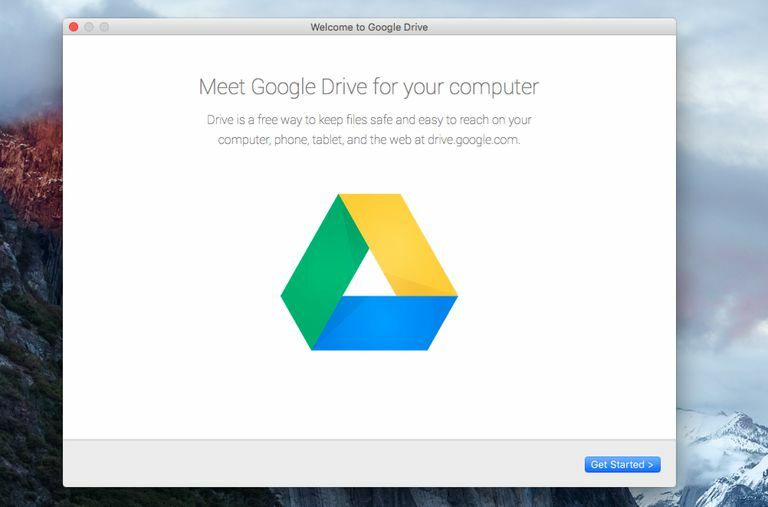 Go to Google Drive at drive.google.com and log in using your Google account. Find the document you want to share. Browse in the My Drive folder or select Recent in the left panel to display only recent documents. You can also search through all the documents using the search bar at the top. This is Google, after all. Double-click the name of the file to open it in its own window. Select Share in the upper right corner of the window to open the Share with others screen. Click or press Get shareable link to receive a link to your document that you can then email to a group of people. Copy the link so you can send it to anyone you want whenever you want. To have Google send an email immediately containing the link to the person or people you want to share the document with, enter their email addresses in the field provided. Next to each email address, select the pencil and use the drop-down menu to choose one of three privilege levels: Can edit, Can Comment, or Can View. Type a message to accompany the link in the email and tick the box next to Notify people. Select Send. The email recipients receive an email with a subject line containing the name of the document. They tap the Open button in the email to access the document. Use a Gmail address when possible because some spam filters may block the invitation message, and your recipient's Gmail is usually their Google account ID anyway. Save a copy of your document before sharing it to have a reference copy or in case you need to reverse a few changes. Remember that people with sharing access have the power to invite others to view or edit the document unless you specify otherwise. To prevent this, select Advanced in the Share with others screen before you send the email notification and tick the box next to Prevent editors from changing access and adding new people. To stop recipients from downloading, printing or copying the document, select Advanced in the Share with others screen before you send the email notification and tick the box next to Disable options to download, print, and copy for commenters and viewers.